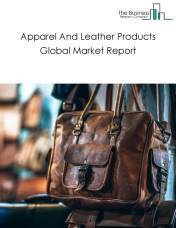 Major players in the global paper, plastics, rubber, wood and textile machinery manufacturing market include Michelin Inc., NIKE, IKEA, H&M and Bridgestone. 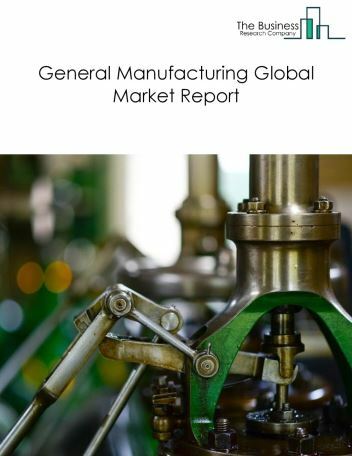 The paper, plastics, rubber, wood and textile machinery manufacturing market size is expected to reach $10 trillion by 2022, significantly growing at a CAGR of around 6% during the forecast period. 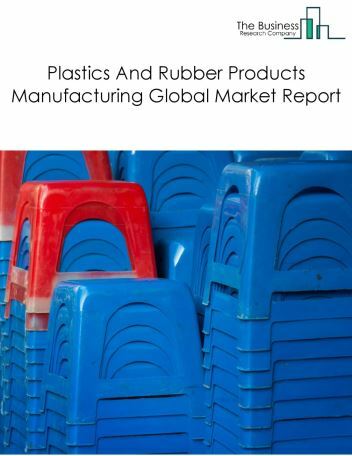 The growth in the paper, plastics, rubber, wood and textile machinery manufacturing market is due to increased demand for industrial packaging products, increased demand for automobile tires and low oil price. 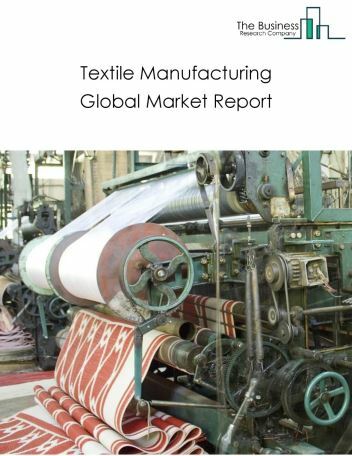 However, the market for paper, plastics, rubber, wood and textile machinery manufacturing is expected to face certain restraints from several factors such as competition with e-media, reduction in free trade and environmental concerns over plastics. The global paper, plastics, rubber, wood and textile machinery manufacturing market is further segmented based on type and geography. 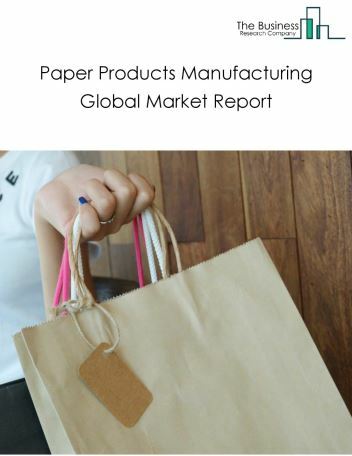 By Type - The paper, plastics, rubber, wood and textile machinery manufacturing market is segmented into wood products manufacturing, paper products manufacturing, plastics and rubber products, furniture manufacturing, and pigment. 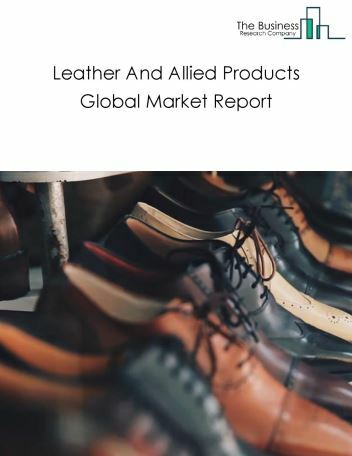 Among these segments, the wood products manufacturing market accounts for the largest share in the global paper, plastics, rubber, wood and textile machinery manufacturing market. 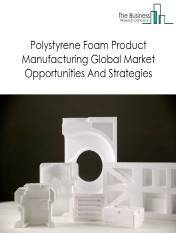 By Geography - The global paper, plastics, rubber, wood and textile machinery manufacturing is segmented into North America, South America, Asia-Pacific, Eastern Europe, Western Europe, Middle East and Africa. 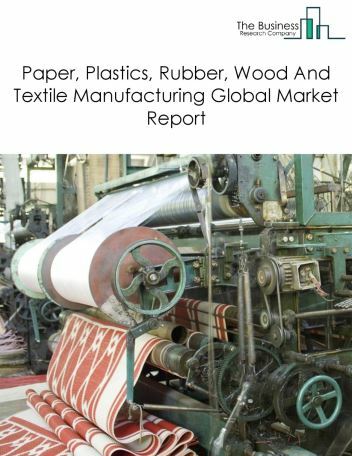 Among these regions, the Asia Pacific paper, plastics, rubber, wood and textile machinery manufacturing market accounts the largest share in the global paper, plastics, rubber, wood and textile machinery manufacturing market. 3D printing is changing the industry, wireless technologies driving smart textiles and predictive maintenance using big data and IoT of paper, plastics, rubber, wood and textile machinery manufacturing are the major trends witnessed in the global paper, plastics, rubber, wood and textile machinery manufacturing market. 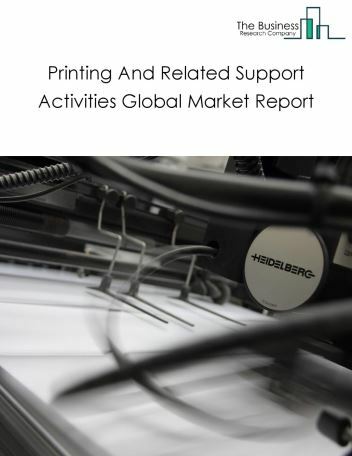 Potential Opportunities in the Paper, Plastics, Rubber, Wood And Textile Machinery Manufacturing Market With new developments in packaging, demand for wood in India, and increased demand for automobile tires the scope and potential for the global paper, plastics, rubber, wood and textile machinery manufacturing market is expected to significantly rise in the forecast period.